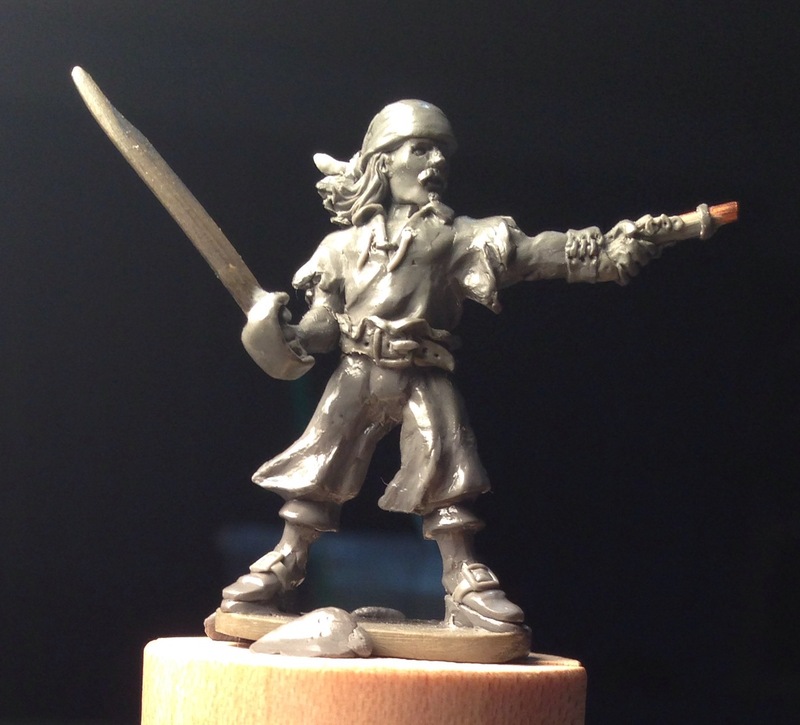 I’m just finishing up a new pirate sculpt. I started this one a while ago but he’s finally almost done. He is mostly done in Procreate sculpting epoxy. He did take a little tumble from the table. The only real damage was a bend in his sword. I’ll straighten that after casting so it doesn’t break now. 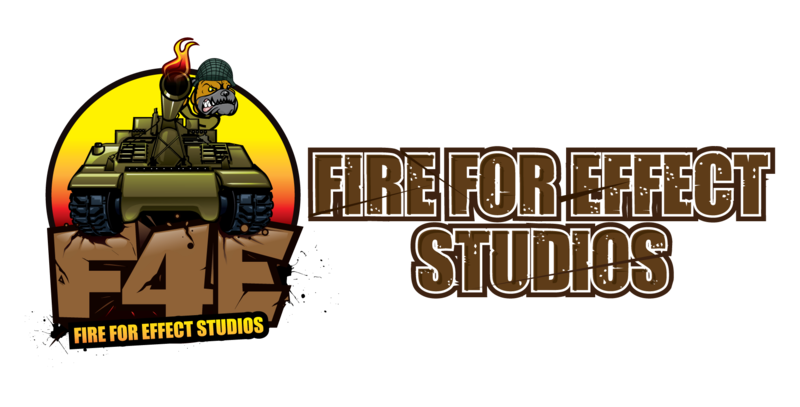 Speaking of sculpting, James Van Schaik from Rafm Miniatures is putting together sculpting courses over at Fire For Effect Studios. The courses are the result of a successful Kickstarter campaign. So far there are only a few but the number is growing. The plan is to have 75 courses covering all aspects of sculpting from conversions all the way to sculpting complete miniatures from scratch. They look promising. The courses are a combination of pdf reference materials, video tutorials, and a virtual e-classroom forum to ask questions and discuss the optional homework assignments. I’ve signed up for a couple of the Fundamentals of Sculpting courses and I’ll be going through them as I get time. I’ll report back here on my thoughts after I’ve taken them. If your interested in sculpting, this looks to be a fantastic source. 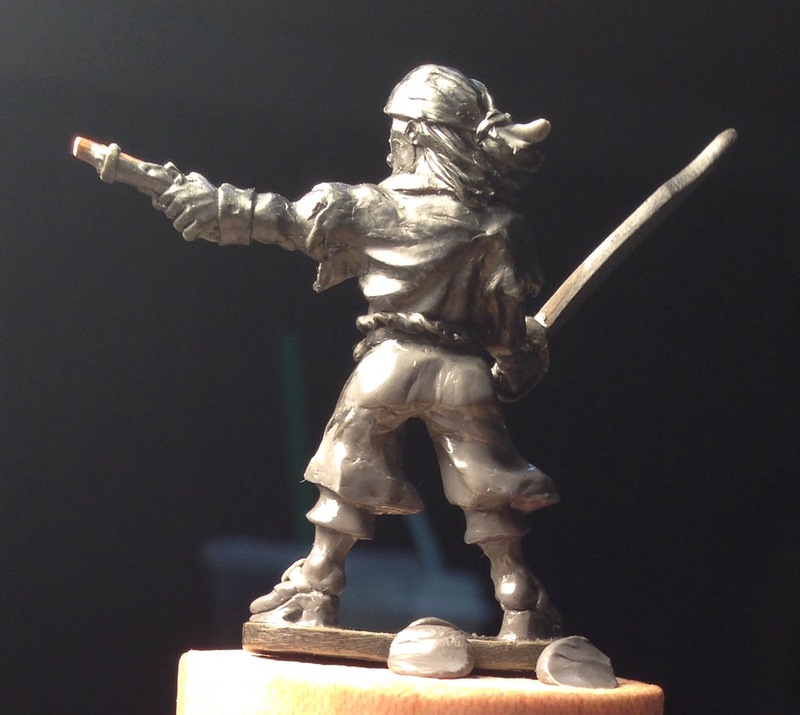 This entry was posted in Miniatures, Sculpting by CaptainRumm. Bookmark the permalink.